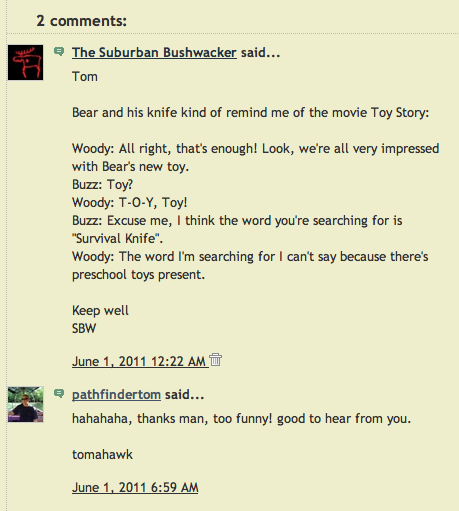 Blogger Comments, Always Read The Comments. Blogging = Sitting at home laughing at your own jokes. What's not to love?